efficiency furnaces and hot water tanks installed, pricing plans confirmed, and much more. If there’s anything we can do to help you get your home ready for the cold weather seasons, please don’t hesitate to give us a call at (717) 236-5031. We’re happy to be of service any way we can. Come say hello to the Eshenaurs team at the Marysville Sesquicentennial Parade on September 24th. 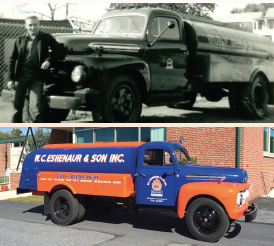 Our own Wally Eshenaur, great grandson of company founder Walter C. Eshenaur, will be driving one of the original heating oil delivery trucks from the 1950s that he recently refurbished. 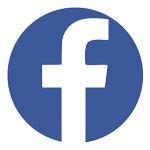 You can find event details on Facebook—just search for “Marysville Sesquicentennial Parade” in the search box. AN OFFER THAT’LL GET YOU MORE THAN A QUARTER BACK. 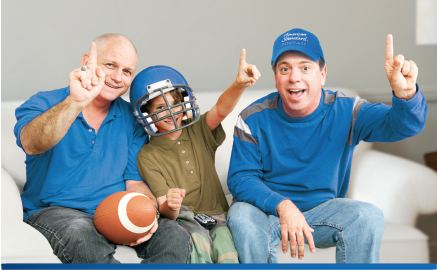 To celebrate being voted #1 by our fans†, American Standard Heating & Air Conditioning is offering some fantastic fall deals. Win big time when you purchase a qualifying system. But talk to your independent dealer soon, because after Dec. 31st, it’s game over. † Readers of a national product testing and research magazine rated American Standard Heating & Air Conditioning’s natural gas furnaces, air conditioners, and heat pumps as the most reliable brand among leading manufacturers. * Special financing offers OR instant rebate from $100 up to $1,100 valid on qualifying systems only. All sales must be to homeowners in the United States. Void where prohibited. er expires 12/31/2016. 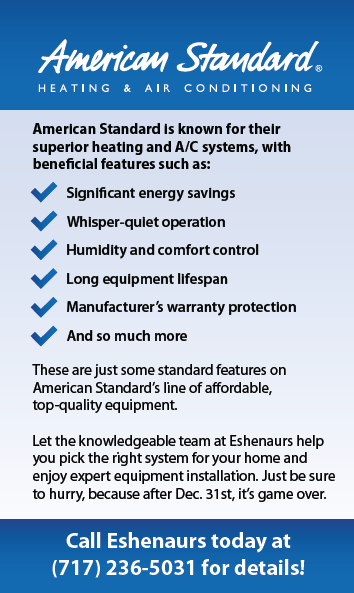 © 2016 American Standard Heating & Air Conditioning. All rights reserved. Did you know that you can stay connected to Eshenaurs at any time and from anywhere? Visit Eshenaurs.com and discover the convenience of our online accounts. Register for an Online Account. Sign up to manage your account online where you can make payments, set up auto pay, order fuel, schedule service, and more—all at your convenience. Sign Up for E-Billing. Instead of paper statements, we’ll send you an electronic statement. Not only will you get your statement right away, but you can also feel good about helping the environment. Like Us on Facebook. Not only are we online; we’re also social! 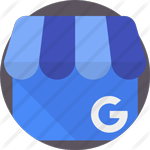 Visit our Facebook page by entering @Eshenaur into your search bar and like our page to get exclusive deals, the latest news, and helpful tips. ve quick and easy tips to get your home ready for the fall so you can be warm when the cold weather strikes. Winterize Your Windows and Doors. Swap out your screens for storm windows and doors. Also, check around the window and door frames for any cracks or leaks and seal them with caulk ahead of time to avoid cold air drafts. Drain Hoses and Irrigation Systems. Your home isn’t the only place that needs attention before cold weather—your yard needs some TLC, too. Be sure to drain all hoses and store them inside. Turn off any exterior faucets. If you have an irrigation system, drain those hoses as well and ag any sprinkler heads for snow removal purposes. Protect Your A/C System. If you have a central air conditioner system, be sure to cover any outdoor units for the winter. effectively and efficiently all winter long. Plus, you’ll enjoy lower energy bills and a warmer, more comfortable home. Enroll in a Heating System Maintenance Plan. Keep your heating system running in peak condition and prevent unforeseen costly breakdowns with an affordable Heating System Maintenance Plan from Eshenaurs. Whether you have an oil or gas system, these plans will keep you covered year-round. Call us today to enroll! Wouldn’t it be nice to never pay more than $2.349 per gallon for heating oil during the 2016-2017 heating season? 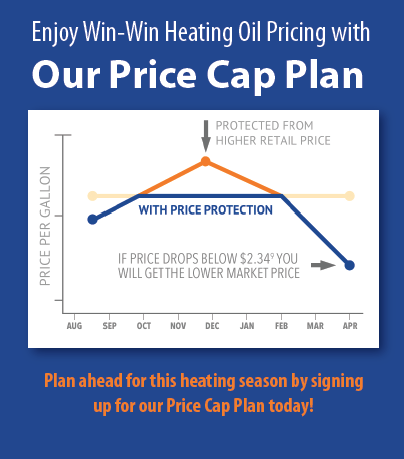 With our Price Cap Plan, you don’t have to! If the price of heating oil drops below $2.349/gallon, you pay the LOWER market price for your heating oil. If the price of heating oil exceeds $2.349/gallon, you CONTINUE to pay $2.349/gallon. Enjoy stabilized pricing from now until May 31, 2017. For those customers who have historically participated in our Pre-Buy program, we encourage you to consider the Price Cap Plan. It offers the same benet of price stability, but unlike the Pre-Buy plan, you’ll always pay the lower price for fuel if the market drops below the capped price. *Includes a $139 program fee. We Want Your Feedback, and to Give You $100! Here at Eshenaurs, while we’re proud of the high-quality services we provide, we’re always looking to improve as a company. We invite you to take a few minutes to complete our Customer Survey, which can be found at Eshenaurs.com/customer-satisfaction-survey. 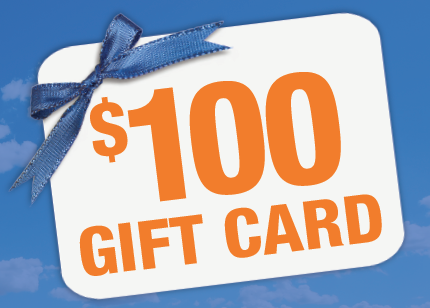 Everyone that fills out the survey between now and November 30th will be entered to win a $100 Eshenaurs gift card. Good luck!